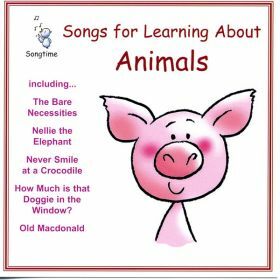 Join Old Macdonald and all his animal friends for over 60 minutes of great farmyard songs, plus a story and a sounds fun game. 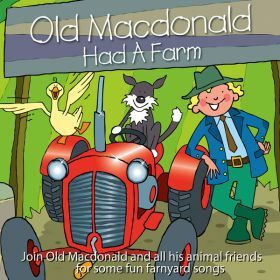 Tracks include Farmer Brown, Old Mac's Tractor, Goosey Goosey Gander and Old Macdonald And The Bright Red Tractor. 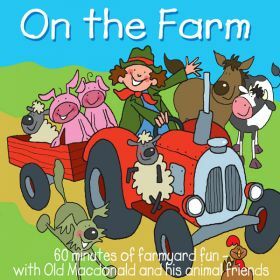 60 minutes of farmyard fun, with Old Macdonald and his animal friends. 26 tracks, including Dingle Dangle Scarecrow, Old Mac's Tractor, Chick Chick Chicken and Bouncing Bunnies. 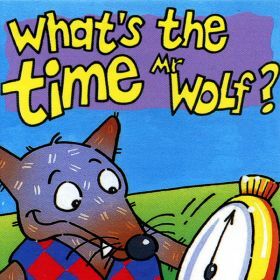 An hour of songs, rhymes, music and a story about animals. 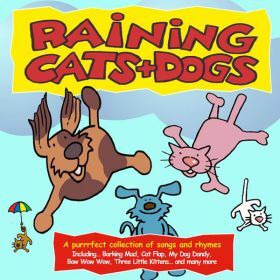 Comprises 36 tracks, including Nellie The Elephant, Never Smile At A Crocodile, The Ugly Duckling (Story) and Bow Wow Says The Dog. 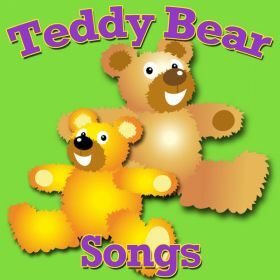 28 songs and rhymes about teddy bears, specially recorded for young children. Tracks include Rupert The Bear, Bear For All Seasons, Five Bad Teddies and Old Bear. 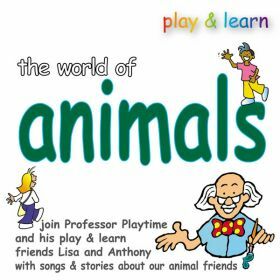 Join Professor Playtime and his play & learn friends, Lisa and Anthony, with songs and stories about our animal friends. 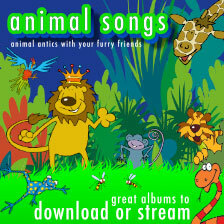 Tracks include Old Macdonald, A Day At The Farm (Story), Chimp's Tea Party and The Town Fox.